Life should be about creating memories but sometimes we can lose sight of what is really important as we are swept away in twenty first century life. But, for one little girl who has been diagnosed with a rare degenerative neurological condition called Battens Disease, life for her and her family, has been well and truly embraced. Abigail Cook, 8, from Doncaster has been ticking off a list of achievements on her 'wish list' and last Friday a host of local business people, including a team from Robinsons designer fashion boutique in Bawtry, participated in a fundraising golf day at Doncaster Golf Club. 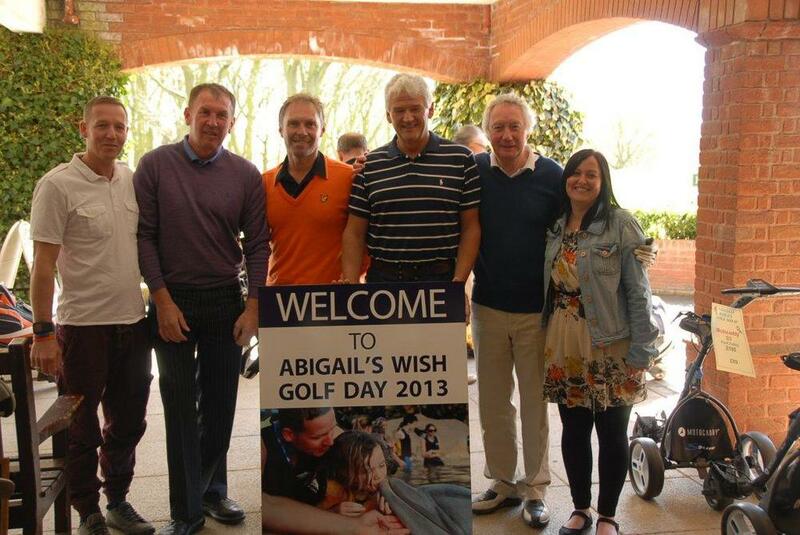 "We were delighted to take part in this golf day to raise funds to allow Abigail to fulfil her wish list," said Russell Jones owner of Robinsons of Bawtry. "By sponsoring a hole on the course and entering a team into the tournament we hope that we can do our bit to help Abigail and her family enjoy some fantastic times together." The golf day was held at Doncaster Golf Club and was organised by golf club member and family friend Grant Freeman. 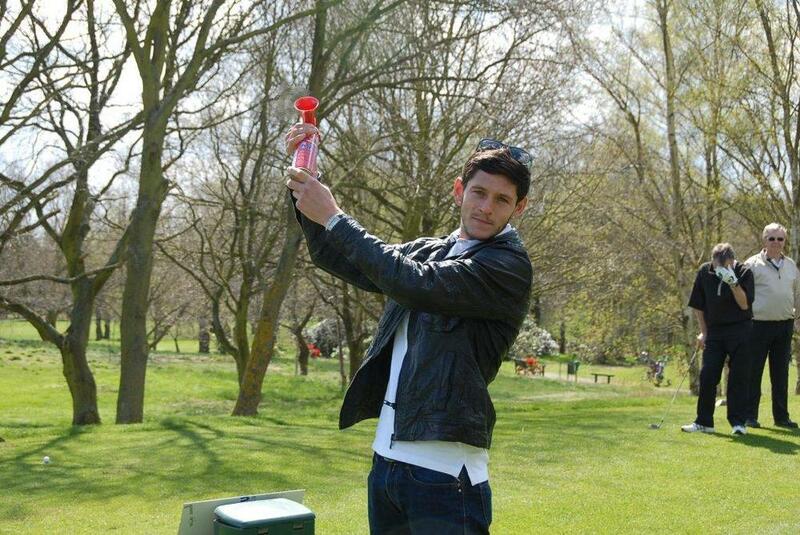 The event was started by Jamie McDonnell, IBF Bantamweight boxer who will be taking part in a world title boxing fight at Doncaster's Keepmoat Stadium on 11th May. "17 teams took part in the tournament and everybody had a fantastic time and were united in their common goal to help Abigail," said Russell. "The event raised over £4,000 which will pay for Abigail to visit 'The Princess Palace' at Disneyland Paris and tick off one more item on her well deserved wish list. We wish Abigail and her family ever happiness as they fulfil her dreams." Abigail, who celebrated her 8th birthday just a couple of days after the tournament, has already been swimming with dolphins in Florida and also crocodiles in Tenerife, although these were thankfully inflatable! Other goals on her list is a fossil hunting expedition and a trip to Lapland to see Father Christmas. Since Abigail's diagnosis eighteen months ago friends, family and local people have generously raised over £22,000 to make sure Abigail's dreams really do come true.